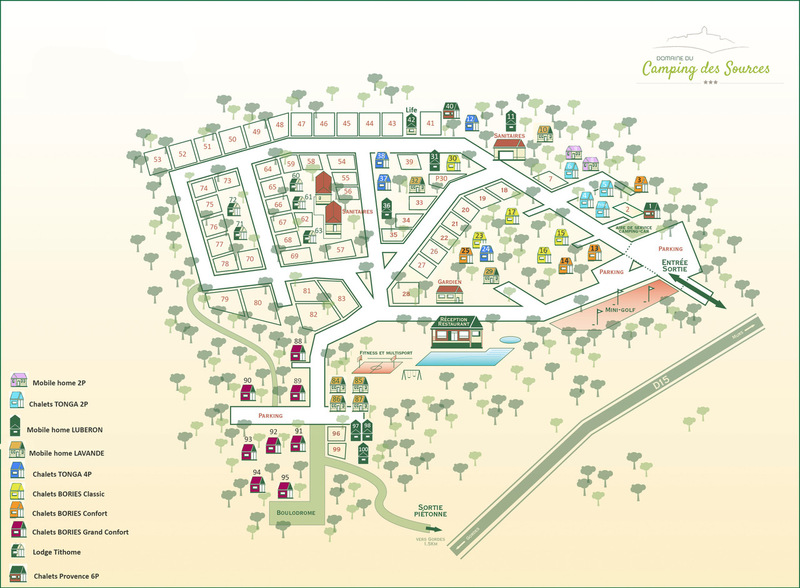 Our lovely camp site offers part-shaded sites for tents, caravans (7m max. inc. tow bar) and campervans (7.5m max.). 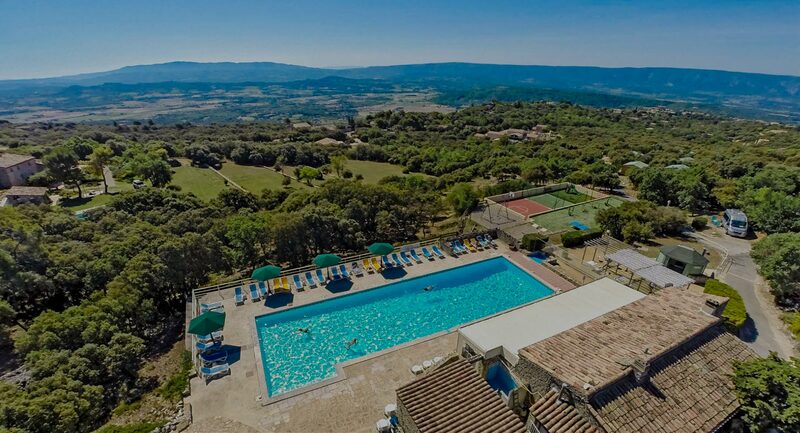 A few sites offer an unobstructed view of the Luberon but are in full sun. You’ll find very good sanitary facilities, new and heated for the pre-season, both modern and elegant. Large basin and shower booths are at your disposal as well as basin/shower booths. Ideal for families with children, we have built a large family booth with 2 showers and 2 basins. There is a special cabin for the youngest ones with a small shower, basin and bath in a very colourful ambiance. You’ll also find toilets for children in the toilet block, as well as a washing machine. Outside, sinks with hot water for washing-up and for washing linen are at your disposal. Also on offer, a service area for campervans, as well as a Chemical Disposal Point for chemical toilets. People with reduced mobility have not been forgotten with 2 accessible sites, both flat and suitable for wheelchairs, near the sanitary facilities and the PRM booth. But because of the lie of the camp site, access for people with reduced mobility remains nevertheless difficult.